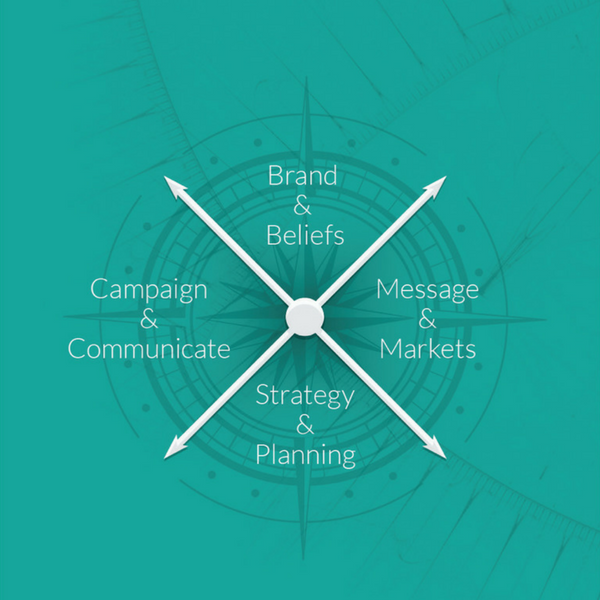 Many people ask us 'What is a Brand Proposition?' We say it's the foundation for all your marketing. So before you go and commission a website agency to build a new website, or a graphic design agency to design a new logo, or a PR company to conduct a communications campaign – are you really clear about who you are and what you want to communicate? We work with you to identify exactly why you’re in business, what it is your customers really want [link Customer Insight], your key messages [link Messaging Workshops] and your Tone of Voice [link Tone of Voice].